Every homeowner deserves a bathroom where they can go to at the end of a stressful day and relax with a sense of tranquility. If your bathroom suffers from cracked tiles, a dingy tub, or an outdated style, relaxing may be the last thing you want to do in the bath. If your bathroom is in need of a make-over, trust the experts at Charleston Bath Experts to deliver an affordable and stylish remodel that provides modern finishing and innovative technology. At Charleston Bath Experts, we are committed to exceptional Charleston bathroom remodeling contractor service and delivering a bath remodel that exceeds expectations. With our numerous products, including beautiful new showers, luxurious jetted tubs, and a variety of accessories, homeowners will find exactly what they are looking for at Charleston Bath Experts. Aside from our large selection of innovative, durable Luxury Bath products, homeowners are turning to Charleston Bath Experts for their bathroom remodeling in Charleston for numerous reasons. Below are the top three! In addition to our many different product options, we offer numerous colors, styles, and textures to match any design aesthetic. Plus, all Charleston Bath Experts can be customized with our large selection of accessories including ADA-approved grab bars and built in seating, so you get the look you want and the function you need. When you remodel with Charleston Bath Experts, you can rest assured that you are getting the best. We work with premium materials to ensure our products are top-notch and built to last. Made with durable acrylic, our products resist dents, scratches, and fading so your bathroom remodel investment will look great for years to come. In addition to being extremely durable, our acrylic products are formulated with special enzymes that inhibit the growth of mold and mildew. That means your new tub or shower will be easy to clean and easy to maintain. If you’re ready to get the bathroom remodel you and your family deserve, contact Charleston’s bathroom remodeling experts at Charleston Bath Experts. 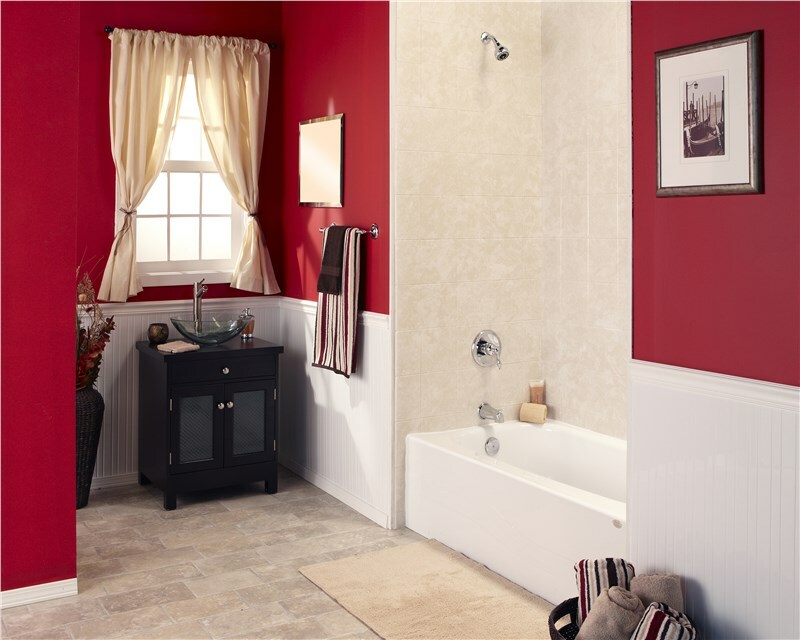 Learn more about our affordable and stylish bathroom remodeling services. Give us a call or complete the online request form for a free, no-obligation price quote and consultation.